As a business owner and entrepreneur, you are tasked with not only running your business but wearing many hats. Perhaps one of the most important hats is managing your marketing strategy. 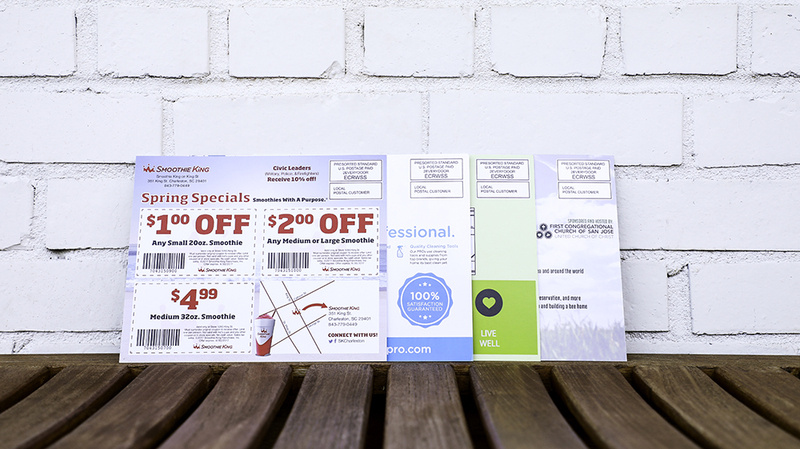 By combining Every Door Direct Mail® with your other marketing tactics, you can help increase awareness and bring in potential customers. 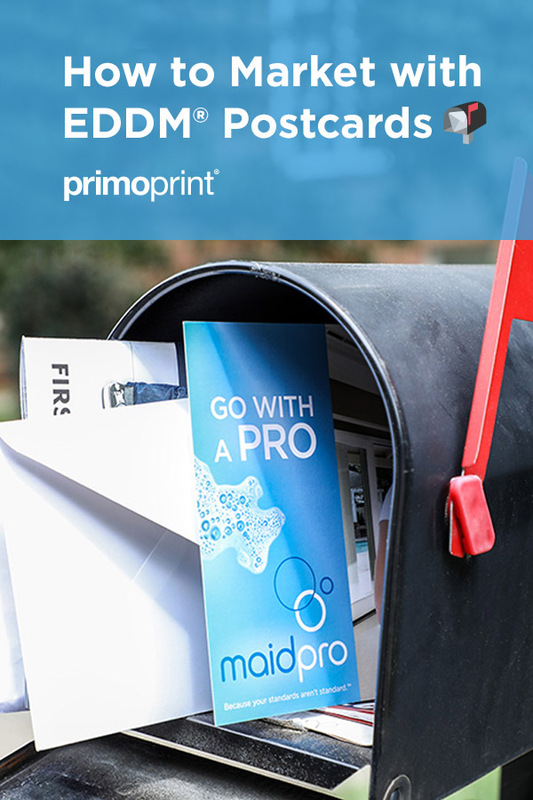 What is Every Door Direct Mail®? Also known as EDDM®, a saturation mailing services offered by the United States Postal Service. 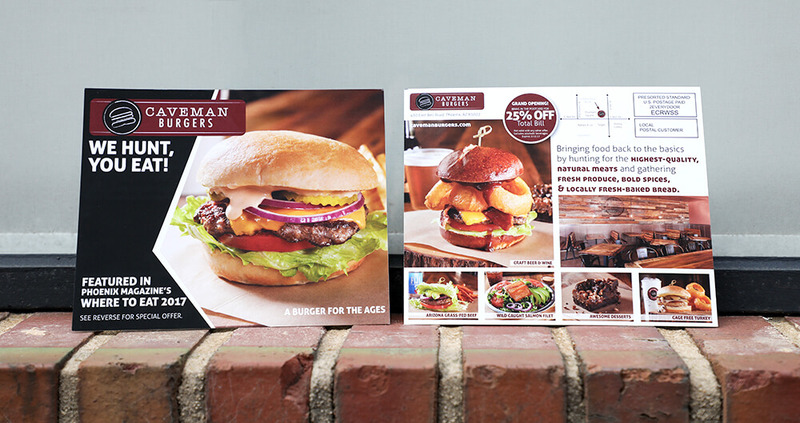 This cost-effective service allows you to create your own advertisement on premium, oversized postcards for an affordable price. Through this service, you can geographically target the neighborhoods and people that are the best customers for your business. There are two different types of Printing Options. We’ll walk you through the differences of each, helping you determine which is best for you. Upload your files or have one of our in-house graphic designers create a unique design for your business. Review your order and complete your checkout, including postage, for only $0.1675 per postcard. We handle the printing, processing, and delivery to the post office. There is no limit on the number of postcards that can be sent out each day. Complete your USPS® paperwork and pay for your postage (17.6 cents per home). After receiving your postcards via the USPS®, you will need to prepare each route’s bundle with facing slips. Who Can Benefit From EDDM®? This service is a cost-effective marketing tool at its finest. It’s great for businesses of all sizes. 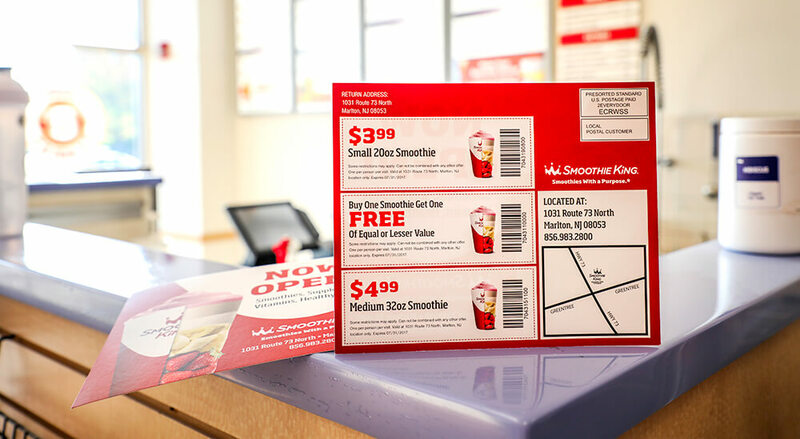 Whether you’re a well-established business looking to grow or a new business working on getting the word out, this postcard mailing service can benefit you. These oversized postcards are ideal for any local company or organization that depends on support and sales from nearby neighborhoods. It is perfect for raising awareness, promoting special events and offers, boosting traffic at brick and mortar locations, and driving new customer acquisition. Franchisors are a great candidate because it gives franchisees the ability to effectively market their locations at the local level while maintaining brand control. Techniques franchisees utilize include discounts and coupon codes. Larger corporations opt for incorporating EDDM® into their marketing toolkits anytime a local or regional strategy is needed. Utilizing this increases their chances of hosting successful grand openings, branding, promotional campaigns, and special events. In addition, many large companies utilize EDDM® as a method to test markets prior to rolling out new products, services, or campaigns at the national or global level. As you can see, it’s is a great tool to bring awareness to your services or products and cultivate relationships with potential customers. For more information on how to get started, check out our EDDM® Marketing Checklist blog. PreviousWe’re Excited to Announce New Painted Edge Colors!